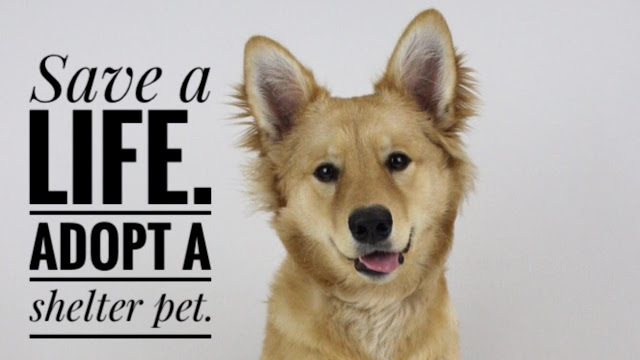 So, you're considering inviting an adorable, fluffy dog into your wonderful home. There are many things to consider before adopting or buying a dog. 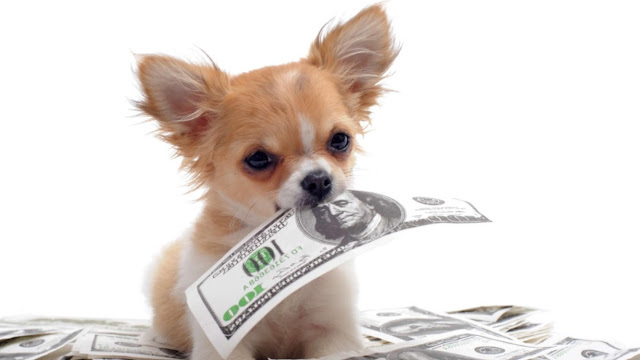 Financial stability- you must be able to provide trips to the vet, food, treats, toys, etc. for your new dog. That includes any life-threatening situations that leave you at the vet with jaw dropping bills. Living conditions- is there room for your beloved new friend? Dogs need room to roam. What breeds work for you- there's a wide array of breeds and sizes. Some need constant attention. Some need lots of exercise. Choose what's best. After you've decided, there's one choice left to make. Will you buy a dog, or adopt one? Most adoption fees range from $100-$200 for adults, and $300-$400 for puppies. Keep in mind, they generally include vaccines AND a spay or neuter. Dogs from the breeder can range from $1,000 to a whopping $4,000+. The low adoption fees save money for toys, treats, food and more. 2. You can still adopt a puppy. 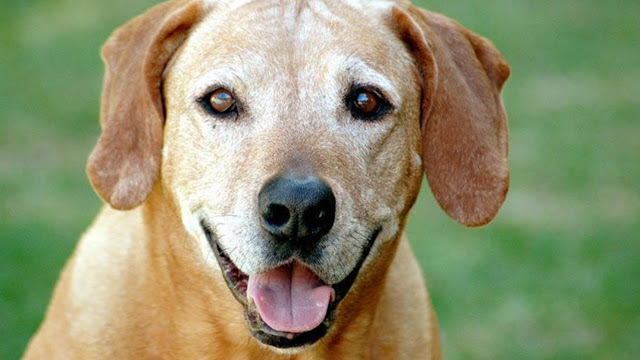 I'm sure you've often heard: "I don't want to get a dog from a shelter because they're all old. I want a puppy." Now, yes. If you walk into a shelter, the majority of dogs will be older. But that doesn't mean they're all limited to older dogs. You can do what I did, and go on Petfinder.com which lets you narrow down your search. 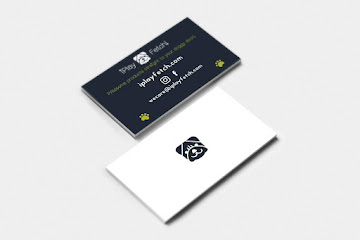 You can look for specific breeds, sizes, genders and ages. All of which are adoptable. 3. Older dogs are pawsome, too! 4. You aren't supporting Puppy Mills or Backyard breeders. 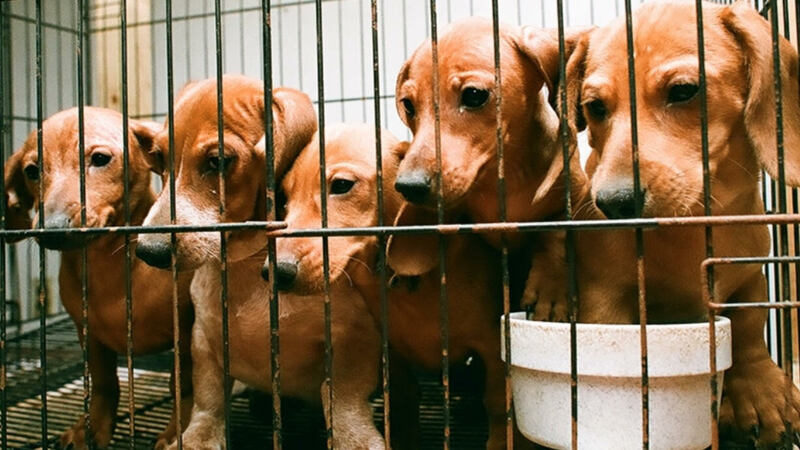 Puppy Mills and Backyard Breeders are an inhumane way to breed dogs. 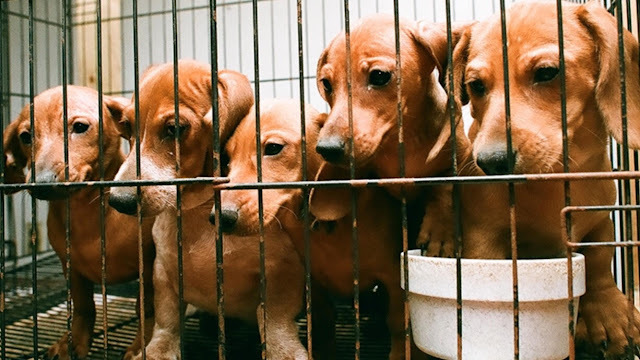 Puppy Mills cram the dogs in tiny wire cages, and are then sold at pet shops or over the Internet. The conditions are horrible-lack of food, water, and cleanliness. 5. You're saving a life. 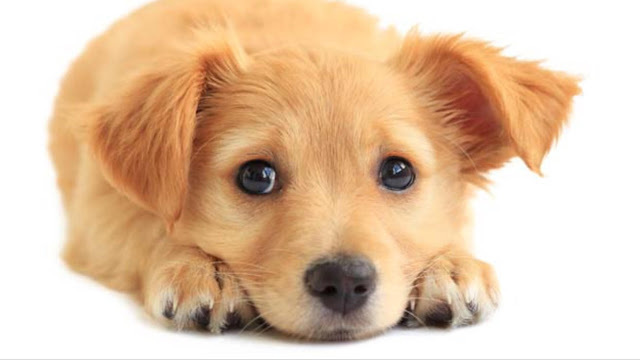 Approximately 2.7 MILLION dogs are euthanized in shelters each year. Think about that. With you adopt, you're preventing that dog from euthanasia.